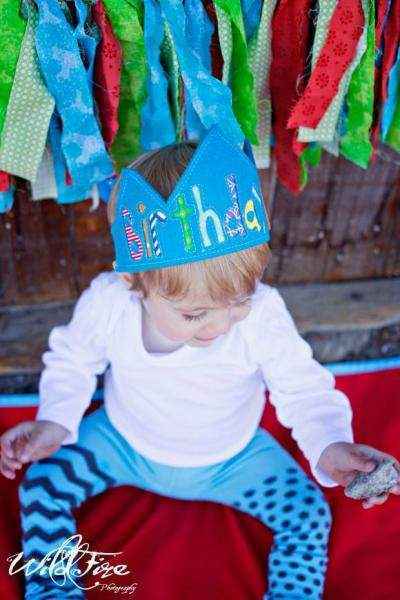 Shop unique handmade birthday boutique crowns for kids: cool handmade in USA birthday crowns for girls & boys. 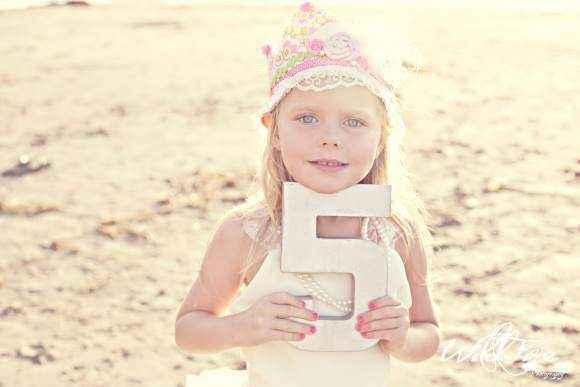 Check out our unique kids birthday crowns with shabby chic vintage styling & our fun felt birthday crowns. Shop unique handmade birthday boutique crowns for kids: unique vintage style girls fabric birthday crowns & cool toddler felt birthday crowns. Our unique high quality kids birthday crowns are handmade in the USA. 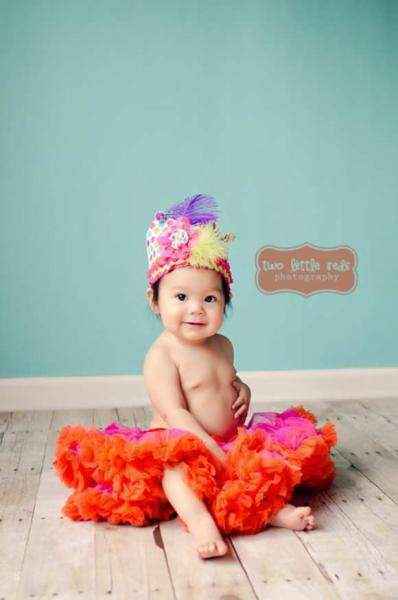 Check out our beautiful girls fabric boutique birthday crowns with flowers & feathers that fit toddlers, girls & teens. 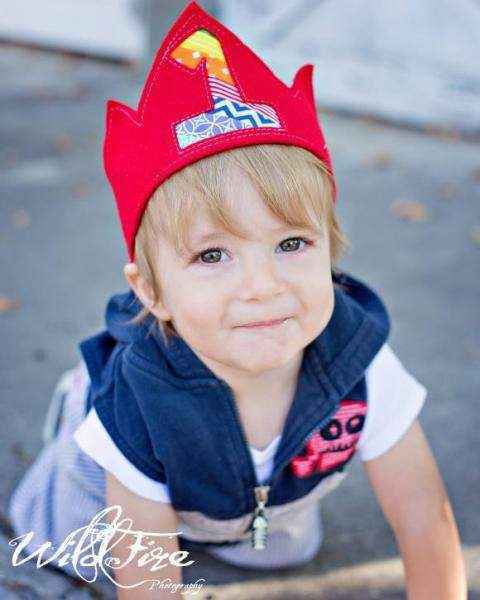 Our cool kids red felt crown comes with a number from 1 to 5 & makes a unique birthday hat for the birthday girl or birthday boy. 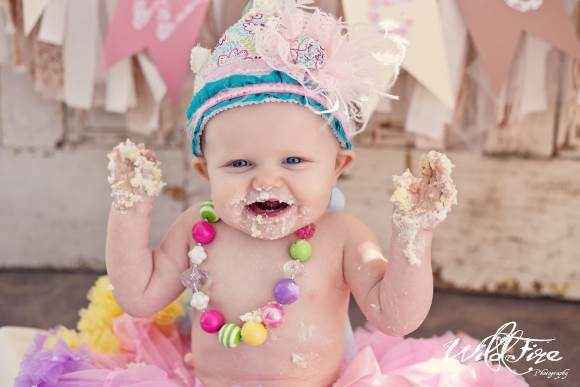 Our unique handmade kids birthday crowns look cute in professional birthday photos & are perfect for cake smashes. 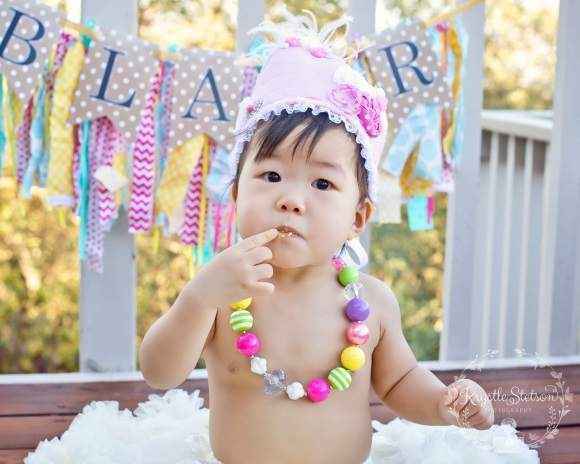 Shop our well-culled selection of unique handmade boutique birthday crowns for kids that will make your child the life of the birthday party!